Since its opening in 2007, the BMW Welt has evolved – with about 3 million visitors a year – to the most popular attraction in Munich. Last Friday, the 150,000th vehicle was handed over to a couple from the United States. Shannon and Jared Lantzy traveled to Bavaria to take delivery of a Silver Spring 2016 BMW 328i xDrive Touring, making this event even more special considering the popularity of sports wagons in the US. 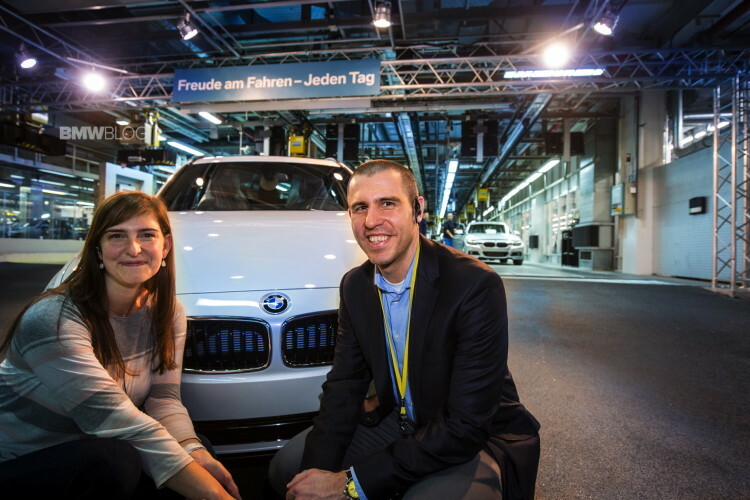 The BMW European Delivery Program also includes, with the car pick-up, an exclusive tour of the BMW plant and BMW Welt, which provides a fascinating insight behind the scenes of the BMW Group. The BMW Welt delivers to customers between 80 and 120 vehicles every day, just in 2015 there were more than 22,000 deliveries. This year, the venue offered on several occasions the perfect setting for anniversaries. 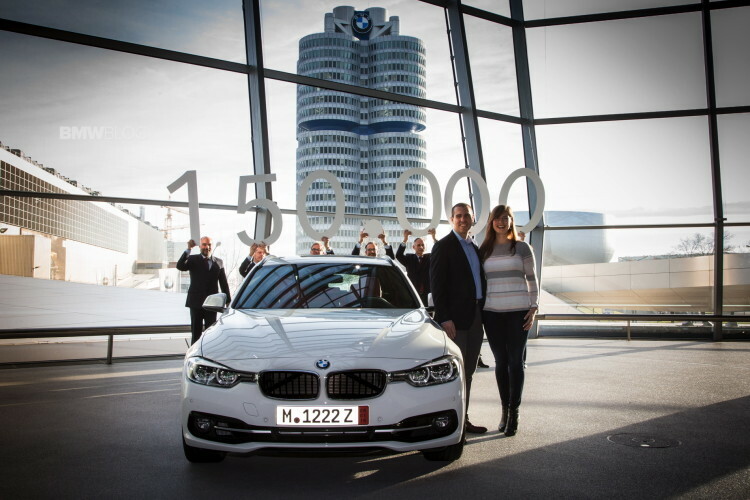 In September, a driving instructor from Bayern took delivery of the ten millionth BMW 3 Series Sedan. In addition, the first model of the new BMW 7 Series luxury sedan was handed over to a customer in October.